Cave Hill Creek is one of Victoria’s most popular destination wedding venues, but just how much do you know about the suppliers that help bring each one of our special events to life? In our supplier spotlight series, we’re going to speak with some of our premier wedding suppliers, to learn more about where the magic comes from. 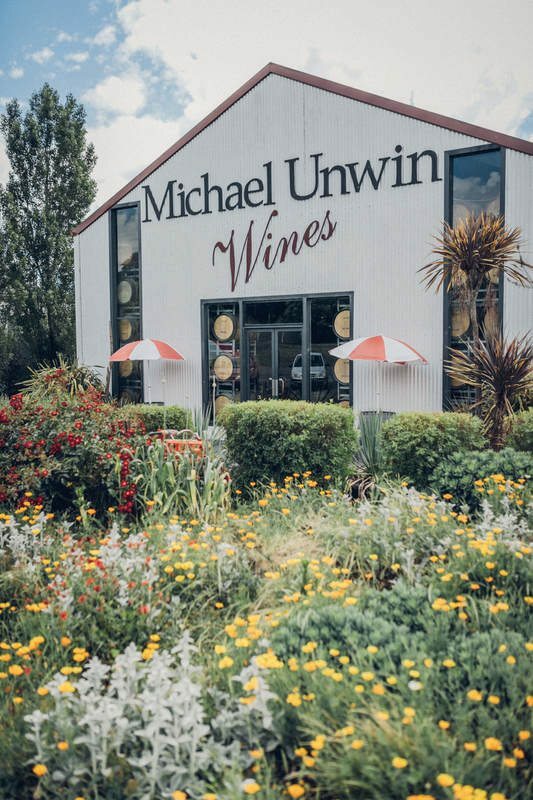 First up is one of our wine suppliers, Michael Unwin Wines! We caught up with Sarah from their Cellar Door, to learn more about the winery’s rich history and mouth-watering varieties. Can you please tell us a little about the winery’s history? What type of wine do you specialise in? Can you tell us a little bit about your winemaking process? Can you tell us a little bit about your food tasting services? “Tasting platters are available on Sundays by booking ahead on 5349 2021. What makes your winery stand-out against the other wineries in the area? 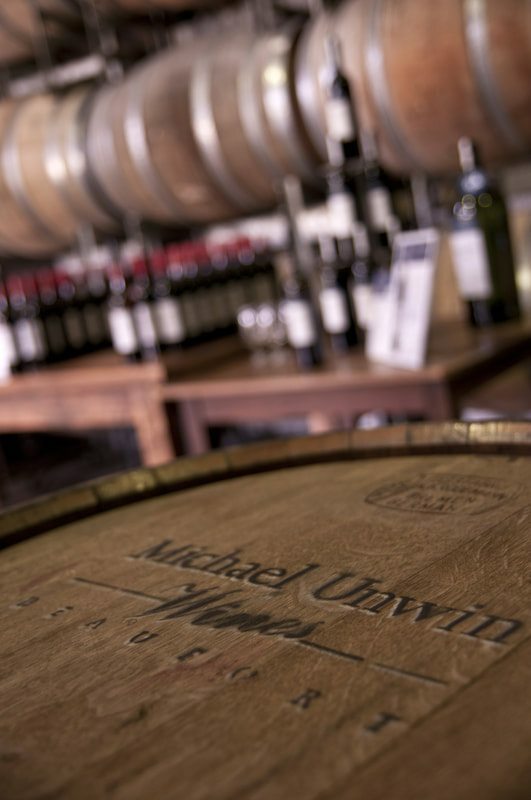 This is just a sneak peak into the world of wine at Michael Unwin Wines. To learn more about this beautiful country winery, visit their Cellar Door or talk to Cave Hill Creek about the delicious wine choices you have when celebrating your country wedding at our beautiful lakeside venue.